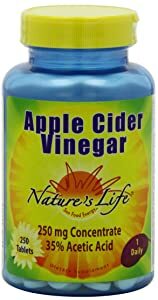 ▷ Can I Take Apple Cider Vinegar (ACV) in Capsule Form? As the world is becoming more digital and synthetic, people are putting greater focus on bringing their bodies back to nature. Our family buys organic vegetables, stays away from processed foods, and looks for natural methods of treating illness. 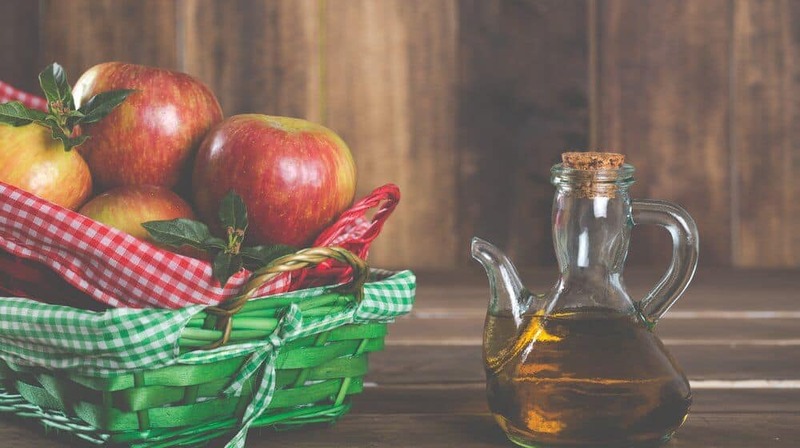 If you are looking for natural ways to improve your health as well, you have probably already heard a lot about apple cider vinegar. From WebMD: "Apple cider vinegar is fermented juice from crushed apples. Like apple juice, it probably contains some pectin; vitamins B1, B2, and B6; biotin; folic acid; niacin; pantothenic acid; and vitamin C. It also contains small amounts of the minerals sodium, phosphorous, potassium, calcium, iron, and magnesium. Apple cider vinegar can also contain significant quantities of acetic acid and citric acid. It is used to make medicine." There are claims that ACV is helpful in treating anything from high blood pressure to cancer. 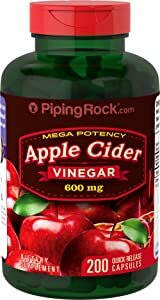 When I began to have problems with my own blood pressure, I remembered my neighbor raving about ACV and all it had done to improve his health. However, my stomach is not exactly strong, and I did not believe I would be able to keep it down. So I began to wonder if I could take apple cider vinegar pills. 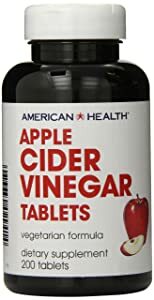 It turns out that there are many forms of ACV supplement liquids, tablets, and capsules available. This post will help you decide if you should try apple cider vinegar, and in which form. For the most part, both liquid and pill forms of ACV will have similar effects. 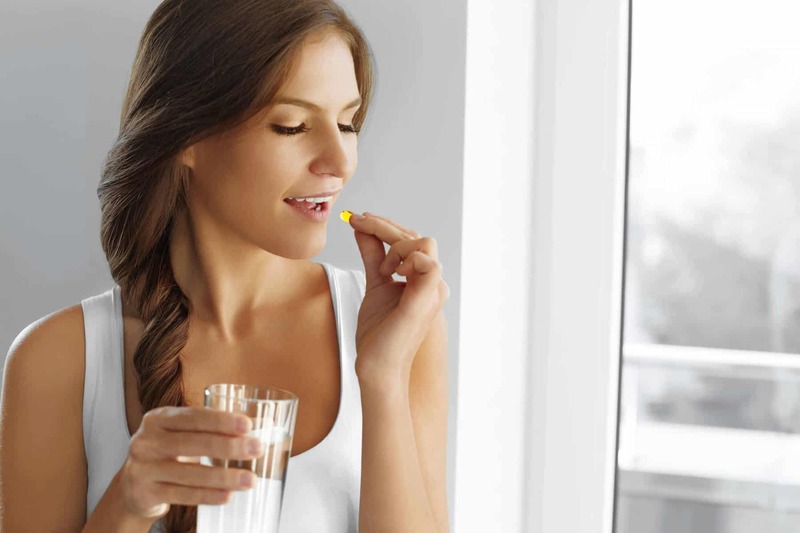 However, taking it in capsules or tablets does offer some advantages. Obviously, apple cider vinegar smells horrible. Believe me, it tastes even worse. Even significantly diluted, liquid ACV is no cool, refreshing beverage. 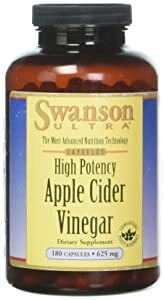 Unless you have no taste buds and a stomach of steel, you will need to drink an entire glass of water or other liquid with two tablespoons of ACV. 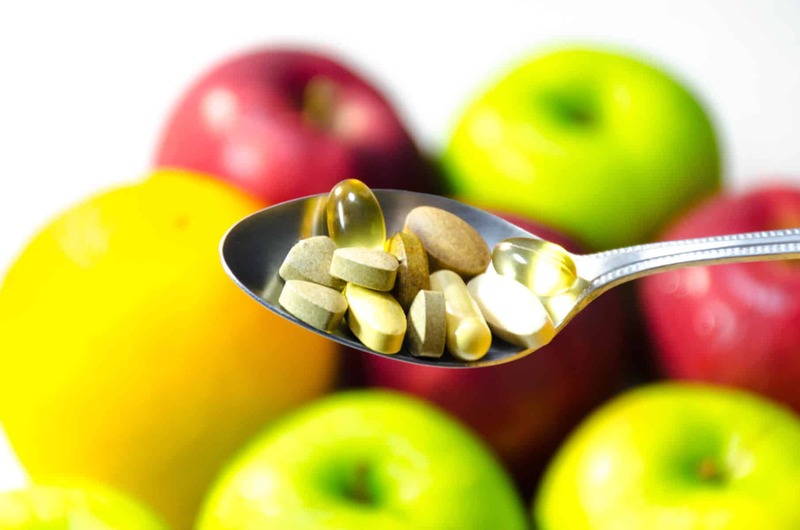 Apple cider vinegar﻿﻿ pills or capsules can pack a similar amount into one dose. The acid in liquid ACV can also do significant damage to your esophagus and teeth. 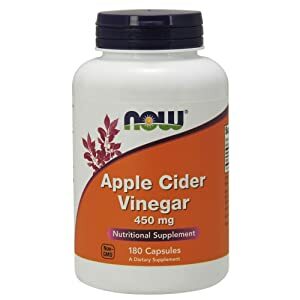 However, there is actually one reported instance of a woman having severe esophageal damage from apple cider vinegar pills getting caught in her throat, so make sure you drink plenty of water. 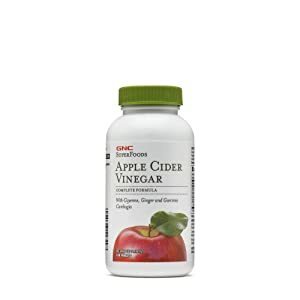 Another advantage to apple cider vinegar pills is the quality of the product. Often, regular supermarket liquid ACV is filtered to the point of having little use as a health supplement. 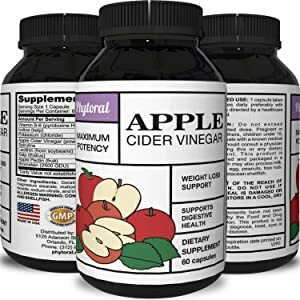 Apple cider vinegar pills are designed specifically to be used in this way, so they retain all the helpful ingredients. If you do decide to use the liquid version look for the browner, murkier stuff as opposed to the clearer liquids. 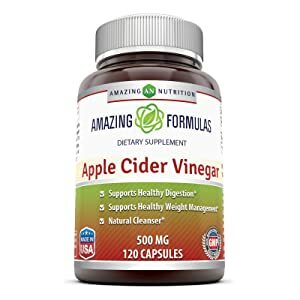 You can also find ACV combined with other supplements, tailored for specific uses. Many of the supplements in the table below have other ingredients, usually targeted to weight loss because that's a popular use of ACV. However, it's easy enough to find one that contains only ACV. 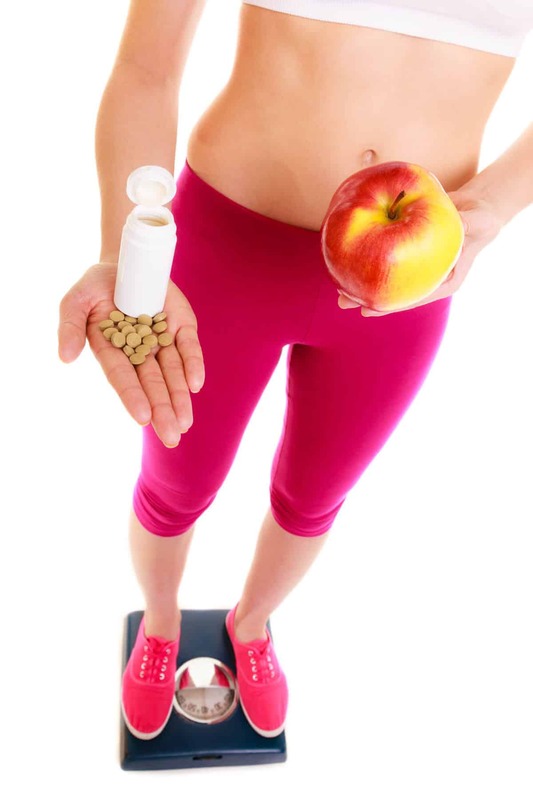 Note: Some weight loss supplements are not controlled by the FDA and can cause more harm than good. The side effects can wreak havoc on the body as well. Here's an article on what the Mayo clinic says about ACV and weight loss. 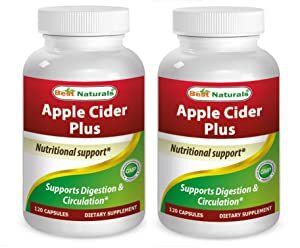 When shopping for apple cider vinegar pills, what I noticed was that aside from their pricing and packaging, most products are very similar. Several are formulated with the same eight other ingredients in the same quantities. One common question I see from readers is "does it have the 'mother'?" The "mother" in ACV is a living organism so it can't possibly survive the dehydration process. That doesn't mean many benefits of the substance don't still survive. If you want to ensure you get all the benefits of the "mother" you need to use liquid ACV, and high-quality unfiltered ACV at that. Another common question is about the proper dosage. ACV is considered a food, so there's no official recommended dosage. Packaging doses range from a low of 250 mg to a max of 3,750 mg, which is a pretty absurd range. What you're always looking for is the minimum effective dose, so I'd start at the bottom of that range and work up to what works best for your individual system. Also, consult your doctor before starting a new regimen of any sort. Lastly, while shopping I noticed that the unit of comparison is usually the "count," or the number of pills you get for a certain price. Some pills contain 250 mg and others contain 625 mg though, so that's not a completely accurate level of comparison. In the table below I created a "cost per gram" indicator. What I noticed is that the difference between the lowest and highest cost pills is over 10X!! It's inconceivable to me that there's a quality difference that justifies that price difference. Some of the better-known brands like Swanson and N﻿OW Foods are on the lower end of the price scale so I think those are the sweet spot in terms of value for the dollar.